Men can be tricky to buy gifts for; do you go for a pair of socks again or something a bit more exciting? We're here to help, with a gift guide packed full of unique ideas for every type of man, and every budget. Read on for some Christmas inspiration! Man has long since dreamed of becoming airborne, and with our range of flying experiences, you can treat an aviation enthusiast to a true aerial adventure! 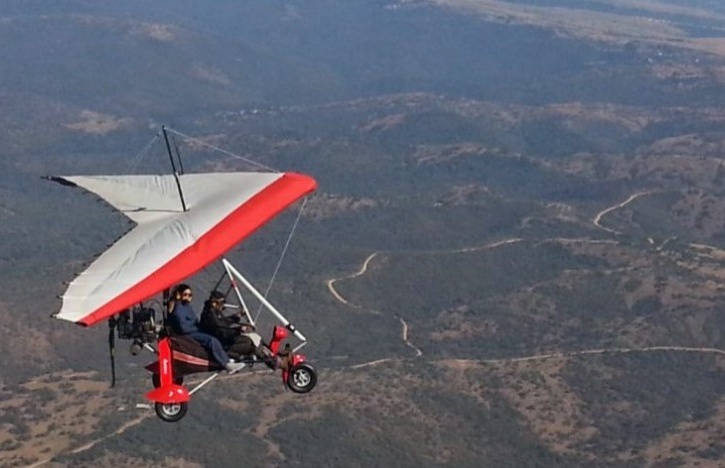 You could go Paragliding in Cape Town, Microlight Flying in Durban, or learn to fly a 1942 US Army Cub in Johannesburg, plus many more. Whether you're after an adrenaline-pumping once-in-a-lifetime thrill or a relaxing and scenic flying experience, we've got you covered. Men are often unfairly expected to be tough and thick-skinned throughout their lives, but here at Experience Days we think everyone deserves a little TLC and the opportunity to be pampered. For Joburg dwellers, there's a wonderful treatment package designed specifically for men, complete with manicure, sports pedicure, facial, haircut and shave - you won't recognise him after! 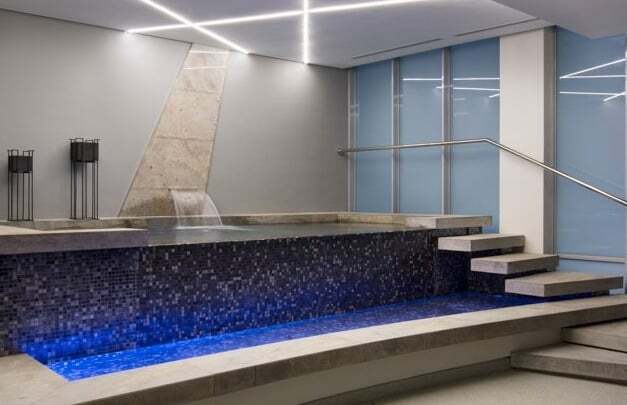 If you call Cape Town home, then head to the V&A Waterfront for the 'Time For Him' spa day, a luxurious experience with three treatments and use of the quality facilities. We all know the way to a man's heart is through his stomach, so treat him to a gourmet experience day and have yourself a very happy chappy! 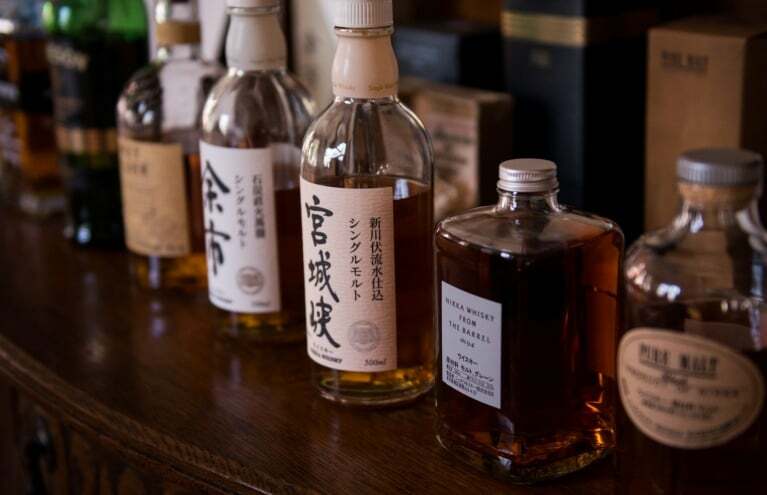 Of course this wouldn't be South Africa without a whole range of wine tasting excursions, covering everything from hop-on hop-off tram journeys to Segway Tours with wine tastings. 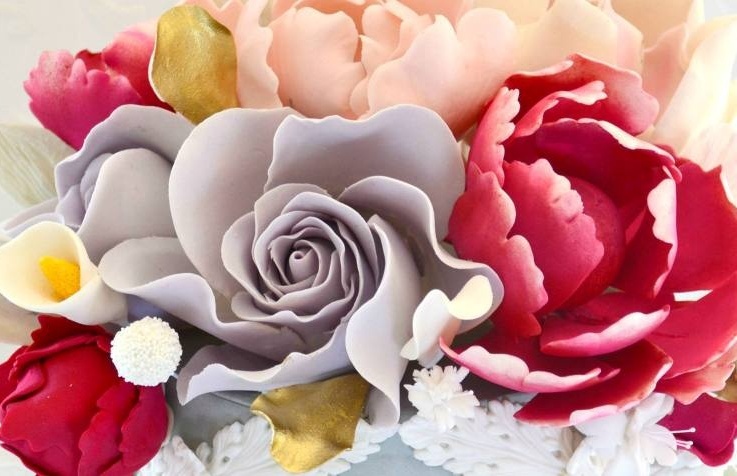 There's also a decadent Cake Decorating Workshop in Cape Town, and an informative Food Tour in Johannesburg to choose from - plenty of ways to enjoy your hometown's best offerings! Last but not least, the ultimate gifts for high-octane power-hungry adventure-hunting thrill seekers! Our top seller this year was the 2 Supercar Driving Experience, available at Zwartkops Raceway in Johannesburg and Killarney Racing Circuit in Cape Town, but there are plenty more driving days to pick from. 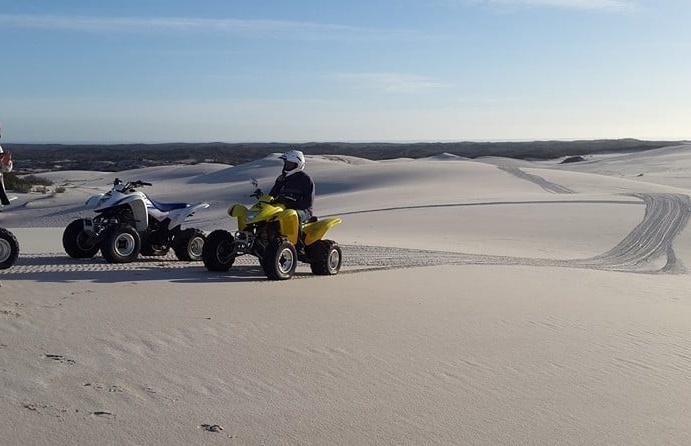 Hit the bright white sands of Atlantis for a sand dune quad biking trek, or explore the Moses Mabhida Stadium on an exciting Segway Tour, plus loads more. Not seen something you fancy? Check out our website where you can filter by Location, Activity and Price to find the perfect Christmas Gift For Him! 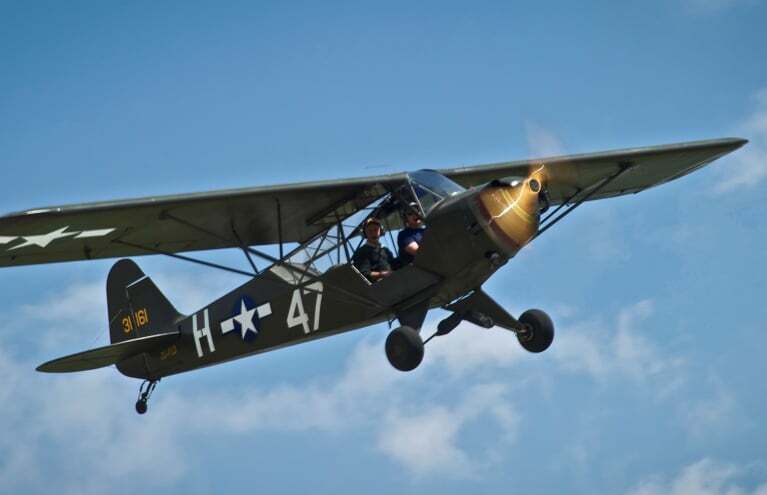 Step back in time and experience the thrill of flying in a 1942 US Army Cub vintage aircraft in Johannesburg! 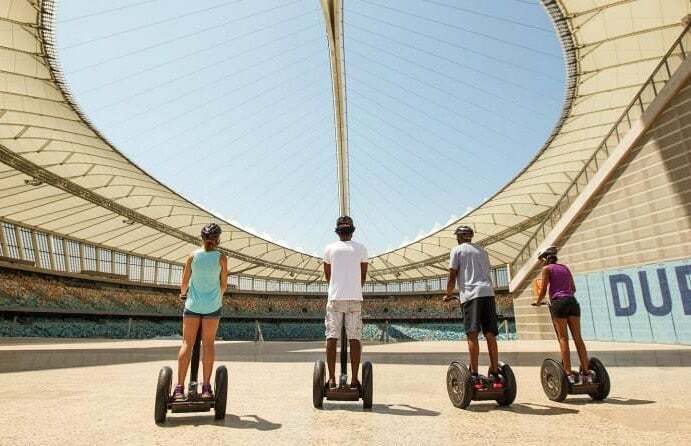 Choose to either tour around the Moses Mabhida Stadium or Durban's scenic coastline on this 45 minute Segway experience! Enjoy this hop-on hop-off tram tour around Franschhoek, indulging in tastings, cellar tours, or just taking in the views! Compare two almighty supercars during this exciting driving experience at a choice of two top tracks across South Africa! 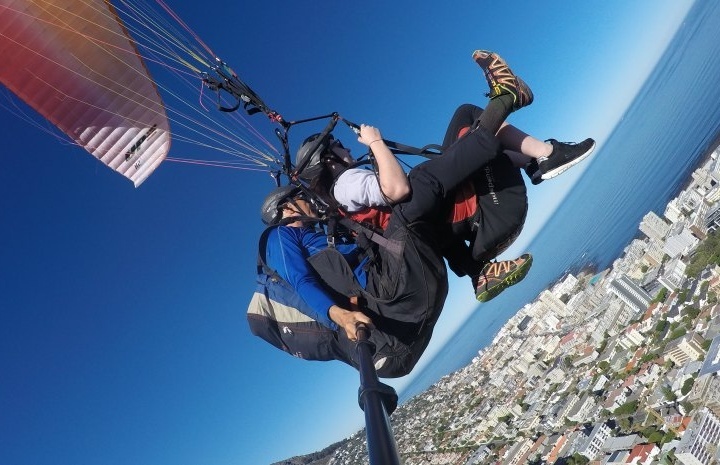 Take to the skies on this unforgettable tandem paragliding experience, taking off from either Signal Hill or Lion's Head! 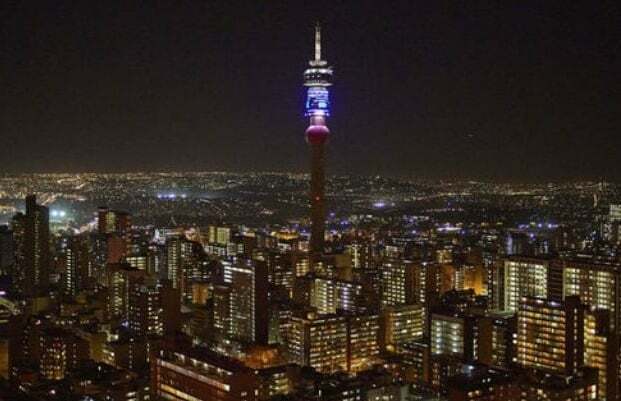 Eat, drink and dance your way through Yeoville and Bellevue on this energetic and informative culinary tour!